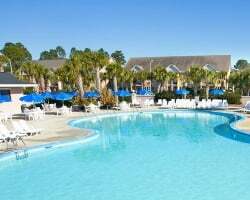 *Plantation Resort Villas IV* is a spectacular resort located 15 minutes from the Myrtle Beach International Airport inside the Deerfield Plantation and surrounded by the Deertrack Golf Course. The resort offers the privacy and comfort of condominium style living and yet is minutes away from all major attractions and the beach. With RCI membership, week exchanges for 46,500 RCI points! Buyer may receive a title fee credit, inquire for details! 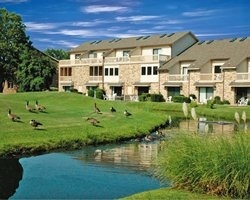 Golfer's dream resort! Annual usage in week 20! Buyer may receive a title fee credit, inquire for details! Golfers' delight! Yearly usage in April week 15! Owner has prepaid closing credit; please inquire for details! New Year's week in a 3 bedroom lockout suite! Maintenance fees are paid to date, and price is negotiable! Week 13 in Surfside Beach! Maintenance fees are paid to date, and price is negotiable. Week 18 in Surfside Beach! 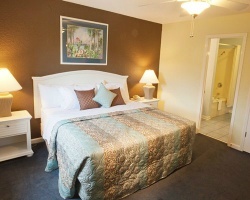 3 bedroom lockout suite! Maintenance fees are paid to date, and price is negotiable. Red season week 38 that can also float! 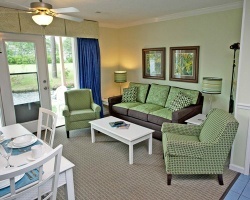 Minutes from the attractions & beaches! Even years usage in Gold season week! All offers considered! When banked with RCI you get 2 weeks! Come to Myrtle beach and enjoy any week in gold season! Buyer May Receive A Title Fee Credit, Inquire For Details! Seller leaving the country! Just moments away from attractions! Buyer May Receive A Title Fee Credit, Inquire For Details! All offers considered!